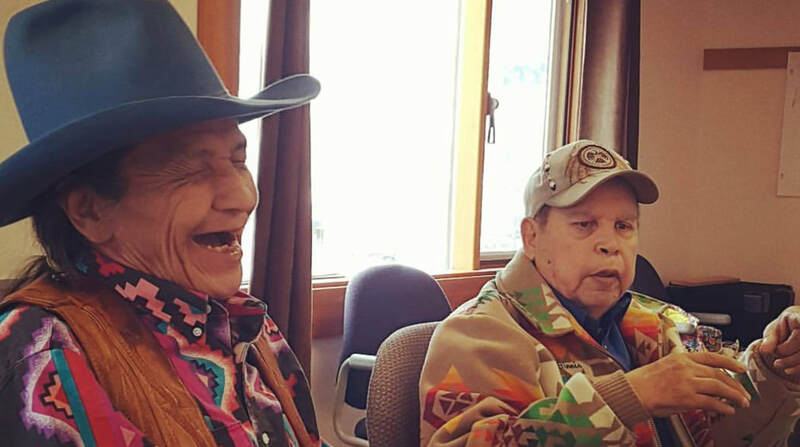 The Syilx Language House is a non-profit society formed with the express purpose of creating Nsyilxcn speakers in Syilx (Okanagan) communities and recording our precious fluent Elders. 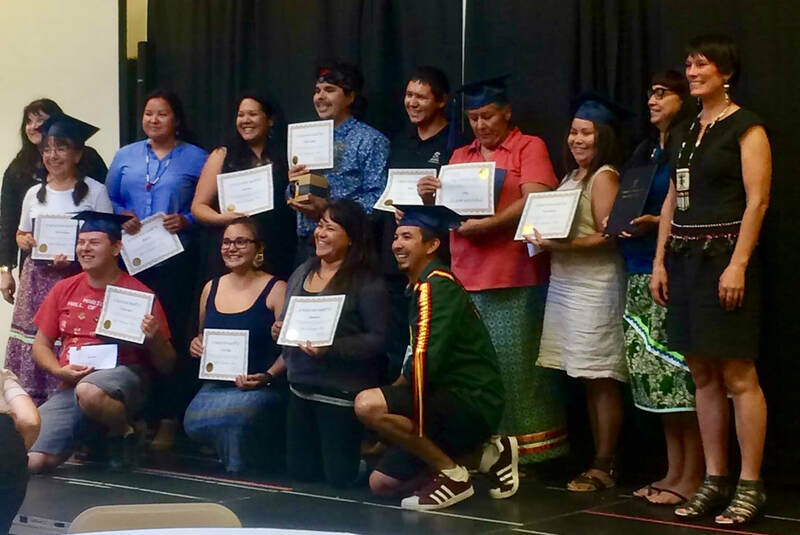 Learning Nsyilcn is our act of reconciliation and strengthens our families, health of our communities, our Nation, land-based knowledge, and expresses our title and rights. We do this for the people-to-be. Immersion classes are held Wednesdays and Thursdays. We welcome visitors and hold regular community events.